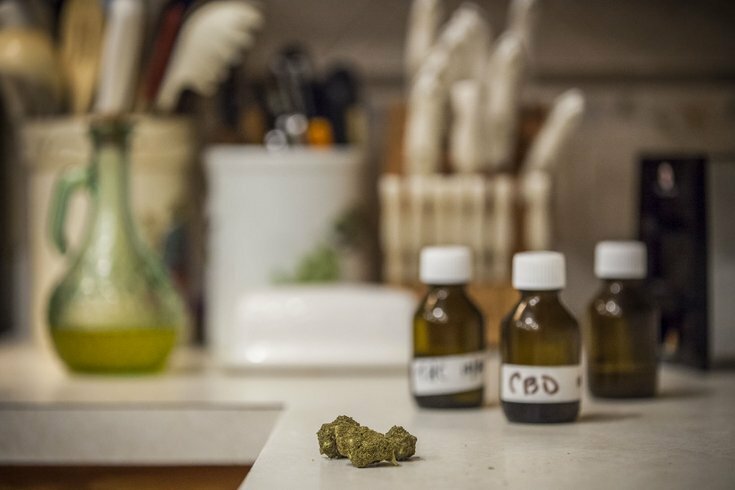 The Pennsylvania Department of Health approved temporary changes to the state's medical marijuana program on Monday that will add addiction to the list of qualifying conditions. These new regulations take effect May 17 and would make Pennsylvania the only state to approve such a measure, according to a news release. The Department of Health also approved eight local universities to begin research on medical marijuana on Monday.